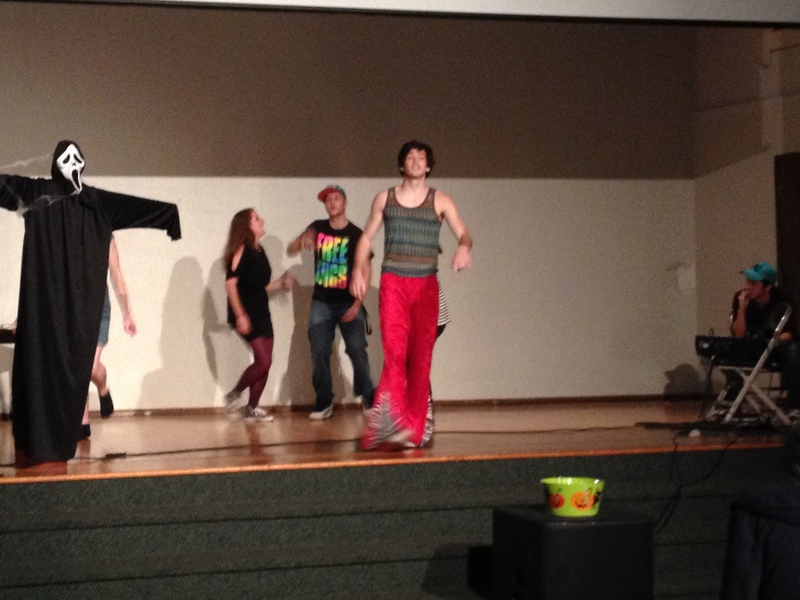 On October 30th, Greenville College’s Music Business Department held the 2nd Annual Freakville Halloween event. 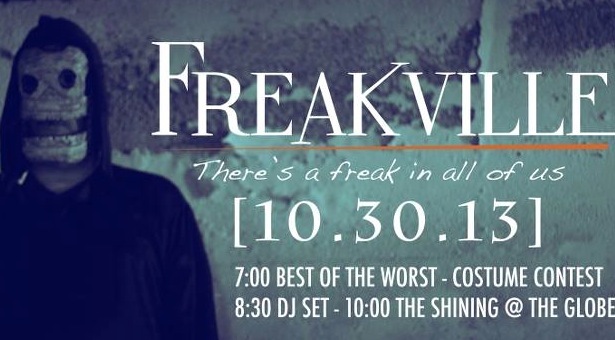 Last year’s Freakville was full of top-notch humor and good times, and this year proved to be no different. 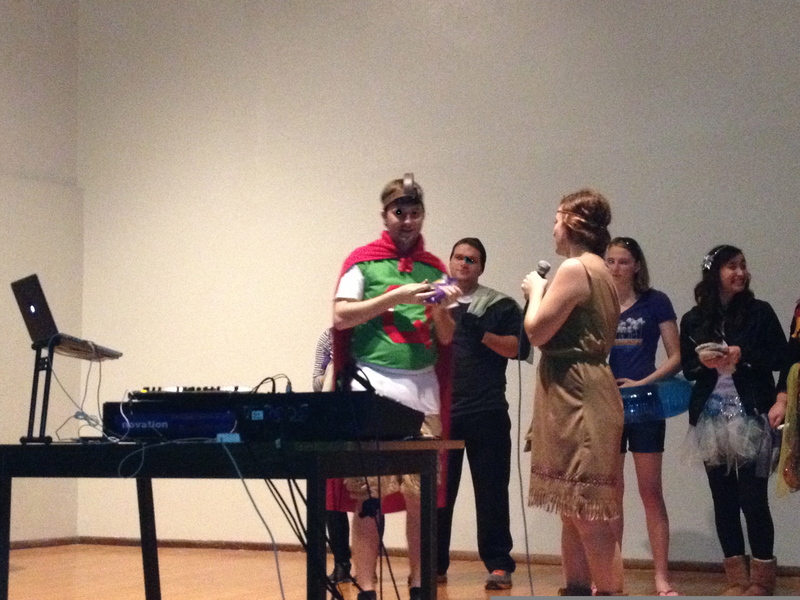 But in case you couldn’t make it out (perhaps you were sitting in a four hour class or maybe you felt compelled to watch the World Series), here’s a wrap-up of what went down. touching poem of the time Sesame Street met the Walking Dead (beautiful and heartwarming are just a couple of the words that come to mind when describing Brian’s performance). Taylor Likes and Zach Bridier’s cover of Around The World by Daft Punk turned out to be Taylor and Zach robot-ing around the stage and feeding each other candy, which really isn’t that much different than the video, and last but certainly not least Adam Crouch showed off his moves during his rendition of Young MC’s Bust A Move. Even though he was lacking his “experience,” Adam’s performance, with the help of a feminine Alex Simmonds, took first place landing him the Best of the Worst trophy he was denied the year before. mime or a skeleton, looked fantastic, there were only three places to give. In third place dressed as the four seasons was Jonee Whatley (Fall), Elizabeth Short (Spring), Taylor Wright (Winter), and Amanda Webb (Summer). Amy Stoeckley and Zach Griffey “robbed” second place with their robber costumes complete with money-filled pillow cases slung over their shoulders. Finally, although he didn’t win Best of the Worst, Taylor Likes took first place doubling as Quailman from the Nickelodeon original Doug. 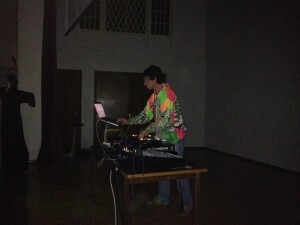 The night finished off with the digital, musical stylings of Peter Huston, AKA PeteSnacks. 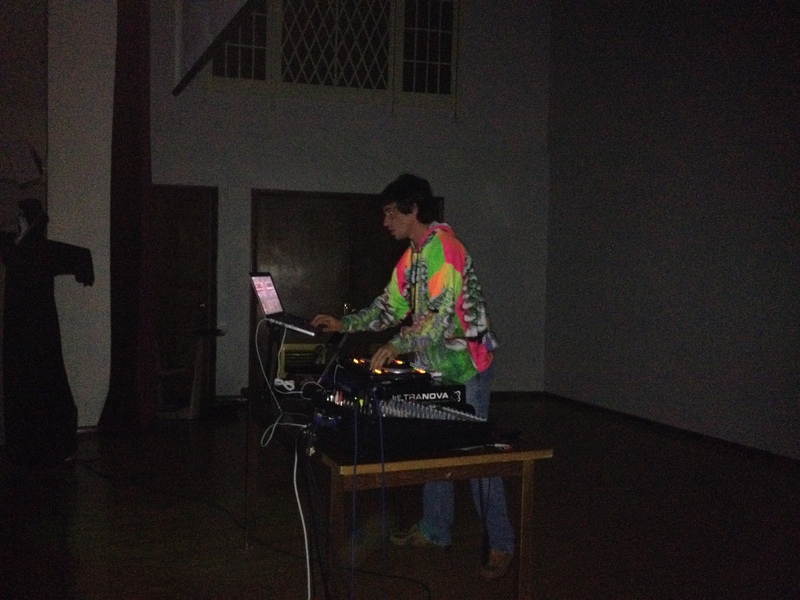 If you missed him or if you liked what you heard, make sure to come out to the next Lab to listen to Peter along with other DJs here on campus share their groovy, melodic talent.